The film’s official soundtrack is similarly old-fashioned in its approach, even as its credits include a host of modern songwriters from the pop, country, and rock spheres. 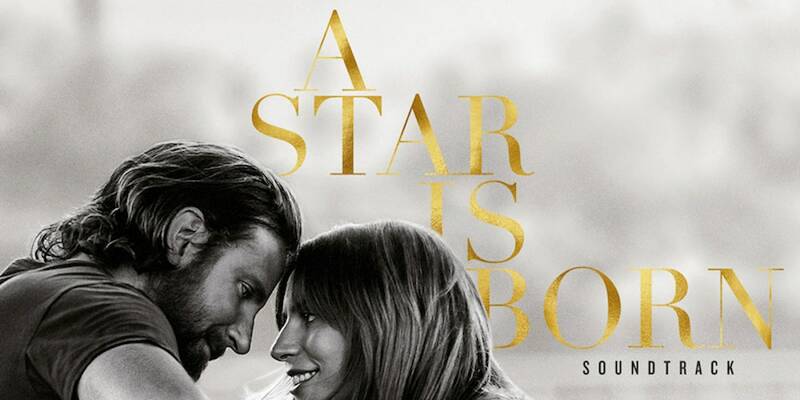 Along with Gaga and Cooper, there’s contributions from Jason Isbell, Willie Nelson’s son Lukas, Mark Ronson, Miike Snow frontman Andrew Wyatt, behind-the-scenes pop wizards Julia Michaels and Justin Tranter, the list goes on. The songs fall into a few distinct silos—blaring blues-rockers, tender acoustic ballads, anthemic torch songs, and robotic electro-pop—and save for a digital flourish or two on the pop songs that make up much of the film’s back half, there’s very little here that would’ve sounded out of place on blockbuster film soundtracks of decades past. I am really enjoying this album. I really like hearing an artist stretch beyond their usual sound, while Bradley Cooper sounds a little like Chris Cornell without the screaming.